Six US military personnel were missing following a still-unexplained mishap off the coast of Japan on Thursday involving two US Marine Corps aircraft, which may have crashed in mid-air, US officials said. Japan’s defense ministry said that its maritime forces had rescued one person. A US official, speaking on condition of anonymity, said one of the aircraft was an F/A 18 fighter jet, while the other was a KC-130 refueling aircraft, with a combined total of seven personnel aboard. A second official confirmed that only one person had been rescued so far. Officials were unsure how the mishap may have occurred and whether it happened during refueling but none suspected foul play. An investigation has begun. 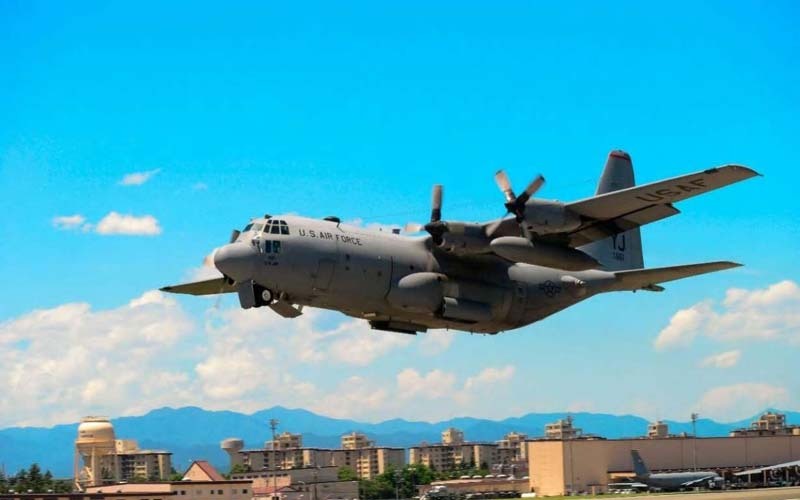 The Marine Corps said Japanese search and rescue aircraft immediately responded to aid in recovery efforts. It was unclear if US military officials were also assisting with the search.